Tokyo Stadium or Ajinomoto Stadium is a 50,100 capacity multi-purpose sports arena located in the heart of the capital city of Japan. 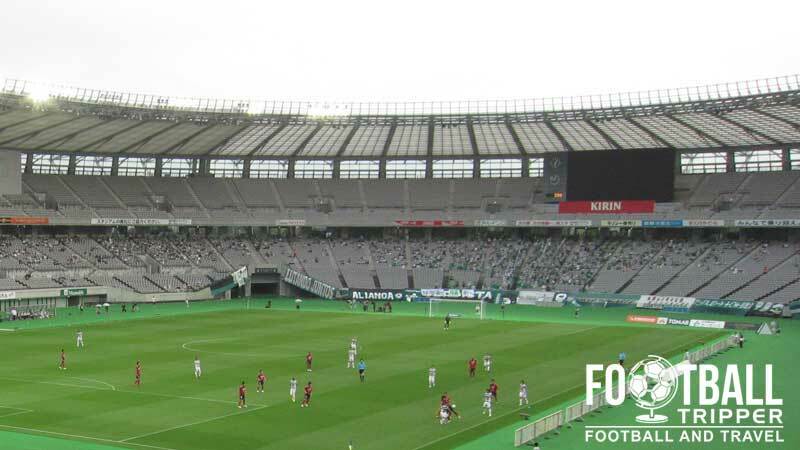 F.C Tokyo and the smaller Tokyo Verdy use the arena for their home fixtures. Tokyo Stadium first opened in March 2001 with the inaugural match played between the two resident sides, FC Tokyo and Tokyo Verdy in a classic derby match. 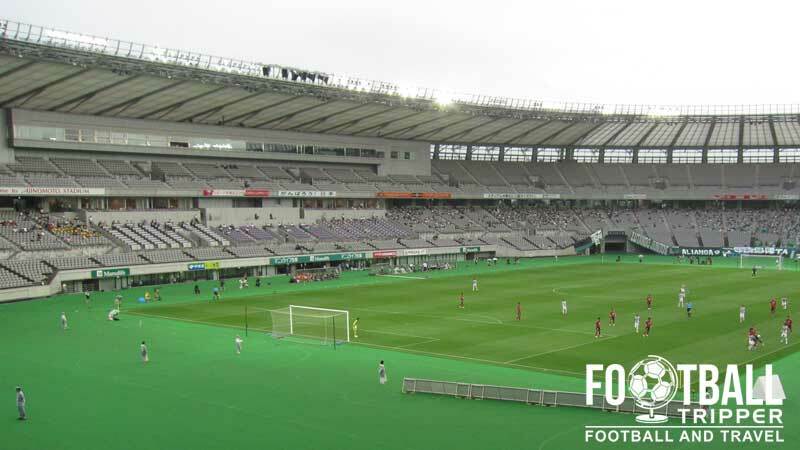 Designed by Nippon Co to be multi-purpose, the stadium is capable of seating 49,970 supporters and features an Olympic standard athletics track around the perimeter of the pitch. 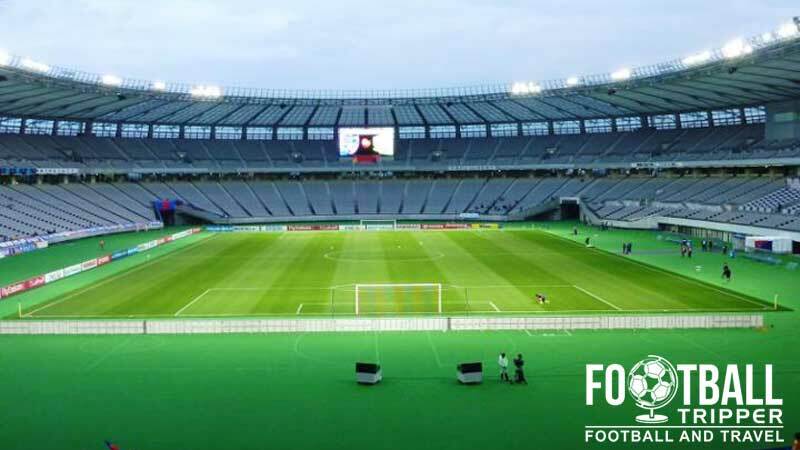 The ground is famous for being the first in the country to offer its naming rights to the highest bidder and as a result is it technically known as Ajinomoto Stadium after the food and chemical company. The company initially signed a five year deal between March 2003 and February 2008, but it was later extended by six years until 2014 at a vale of over $10 million dollars. Although one might assume that Tokyo would be one of the de facto host cities of any major sporting event hosted in Japan, the capital city wasn’t directly involved in the 2002 World Cup. This meant that Tokyo Stadium failed to host any matches of the tournament, although it was used as a training base for the Saudi Arabian national team. 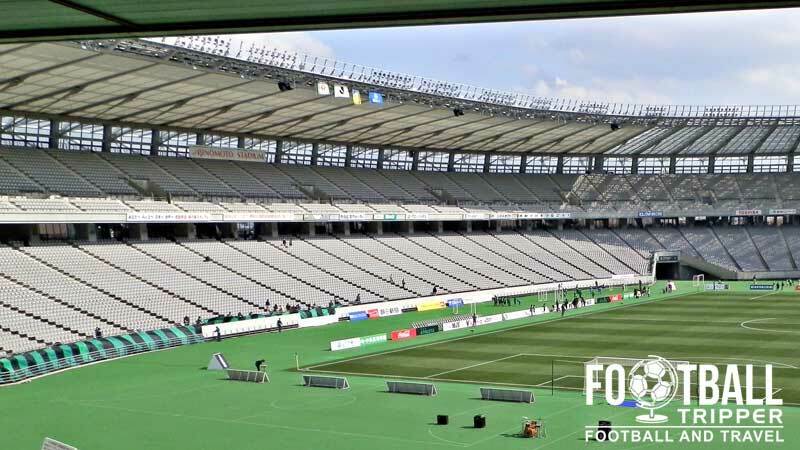 Ajinomoto Stadium will however be one of the main venues used to host football during the 2020 Summer Olympics which is set to be hosted in Tokyo. Predominantly used to host the football matches of local teams FC Tokyo and Tokyo Verdy, the stadium has also been used to host concerts and Flea Markets over the years. It was even used as a refuge shelter in the wake of the 2011 Tōhoku earthquake and tsunami. The highest level of club football played at the stadium to date has been the knock-out stages of the AFC Champions League. In 2012 Tokyo F.C qualified from a group containing Ulsan Hyundai, Brisbane Roar and Beijing Guoan to face Marcello Lippi’s Guangzhou Evergrande. Aijinomoto Stadium has also hosted a friendly against Real Madrid in August 2003. Tokyo Stadium consists of the following four stands: North, East, South and West. Click the thumbnails above to enlarge an image of each stand. Football Tripper is a growing collection of travel guides and stadium information for football fans across the world. The site features over 1,400 stadiums, however the quality can vary greatly across leagues! Is change in Madrid business as usual for Real? © 2019 Copyright Football Tripper. All Rights reserved.